The bearing wall are made with the “dry technique” without using cement. They have a great thickness for the support of the domed roof. The thickness provide excellent insulation from external temperatures. Many times the external dimensions of a dammuso there may be misleading: in truth because of the thickness of the walls, the interior can be even half the surface compared to what we see from the outside. 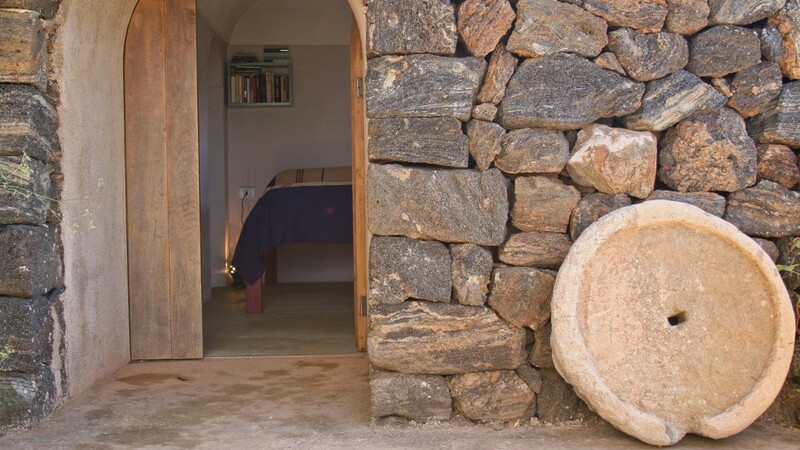 And so the interior, albeit reduced, make the most of this characteristic giving us built-in wardrobes and various niches, making the space of a dammuso of Pantelleria unique and different!